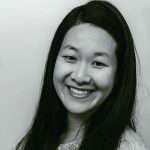 Published Jun 2, 2017 By Julia 9 CommentsThis post may contain affiliate links. 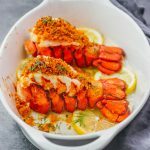 Learn how to cook lobster tails in the oven with lemon garlic butter and a parmesan bread crumb topping. If you love the idea of eating lobster but you don’t want to deal with whole lobsters, I recommend buying lobster tails instead. They’re usually less expensive and are simpler to cook. 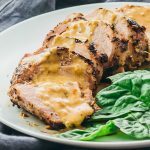 I think of them as fast gourmet; they take very little time to cook and they’re fancy enough for date nights, anniversaries, and Valentine’s Day. 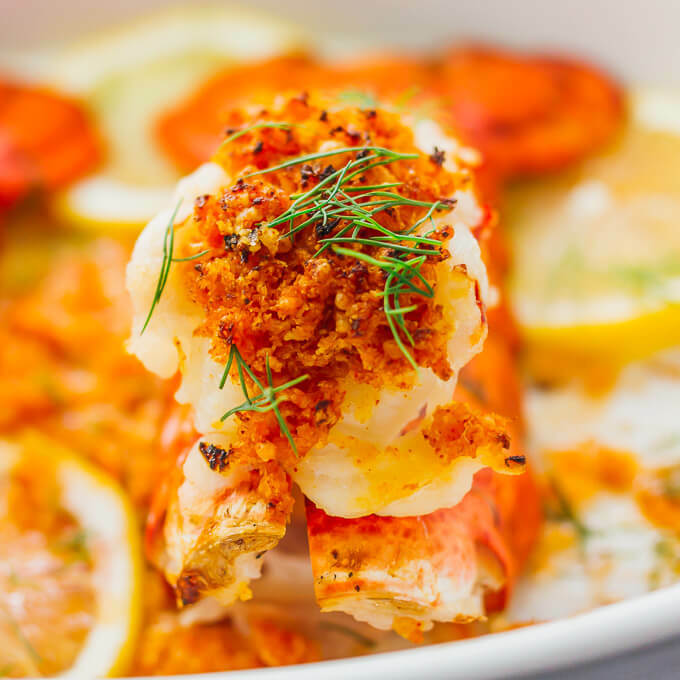 This is how I make them: I brush the lobster tails with homemade lemon-garlic butter prior to broiling in the oven, and then I top them with a crispy parmesan bread crumb mixture. This au gratin topping is the best part and adds a lot of flavor to the lobster tails — it’s so good that it’ll even convince your exoskeleton-averse friend or family member to try this out. If your lobster tails are frozen, the first step is to defrost them. 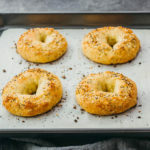 You can either thaw them in the refrigerator overnight, or you can do a quick thawing by submerging them in water for about 30 minutes. 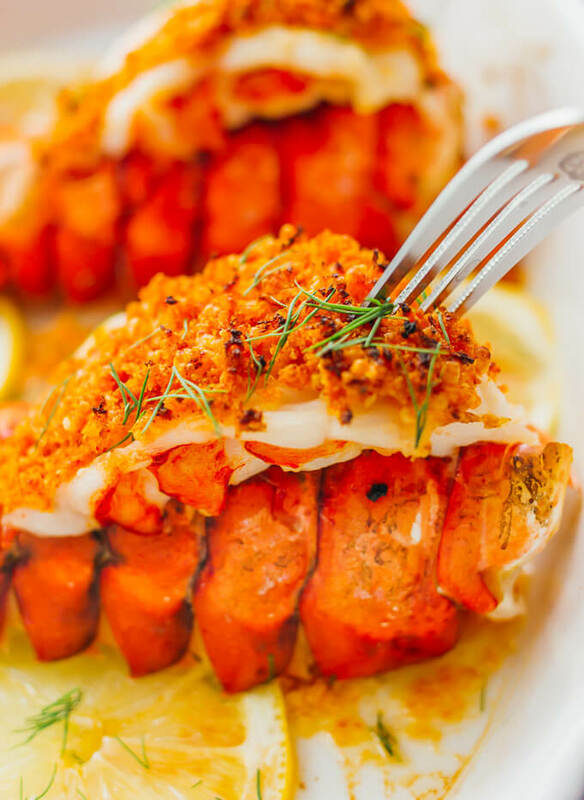 If your lobster tails are on the larger side, you may need to submerge them for a longer period of time before thawed and occasionally change out the water if it gets too cold. It’s easy to tell when the lobster tails are completely thawed — they should be fully flexible. To butterfly a lobster tail, you should use kitchen shears to cut through the top of the shell, also cutting through the meat. Pry the shell open and loosen the meat from the shell, but still keeping it attached at the tail end. Lift the meat out of the shell and place it on top of the shell, while still attached at the tail. This makes the lobster tail look great for presentation and also allows it to cook faster. Also check out these step-by-step photos. Broiling (preferred): Lobster tails take about 10 minutes when broiled in the oven. I usually slather the lobster tail meat with lemon juice, melted butter, and minced garlic before broiling. Boiling or steaming: This method also cooks lobster tails in about 10 minutes, and is the second best option if you don’t have access to a broiler. For both methods, the lobster tails are cooked when the meat is no longer translucent and the shells are a bright red. 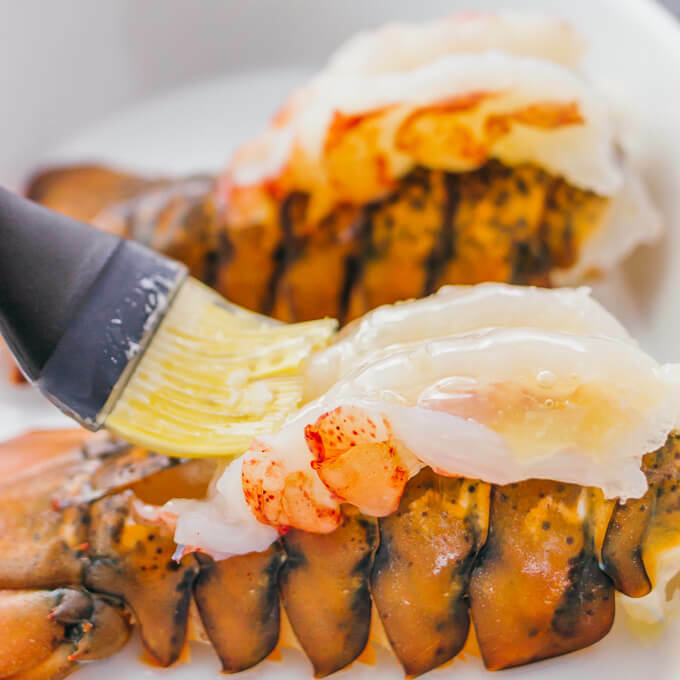 If you use a thermometer, the lobster meat is fully cooked when it reaches an internal temperature of 145 F. Avoid overcooking, as the lobster meat can become tough. Lobster tails can be served with a variety of side dishes. 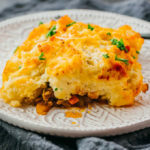 I recommend loaded mashed cauliflower with bacon, pressure cooked green beans, low carb biscuits, or a simple sauteed asparagus. For something heavier, you can make stuffed portobello mushrooms with cheddar cheese. 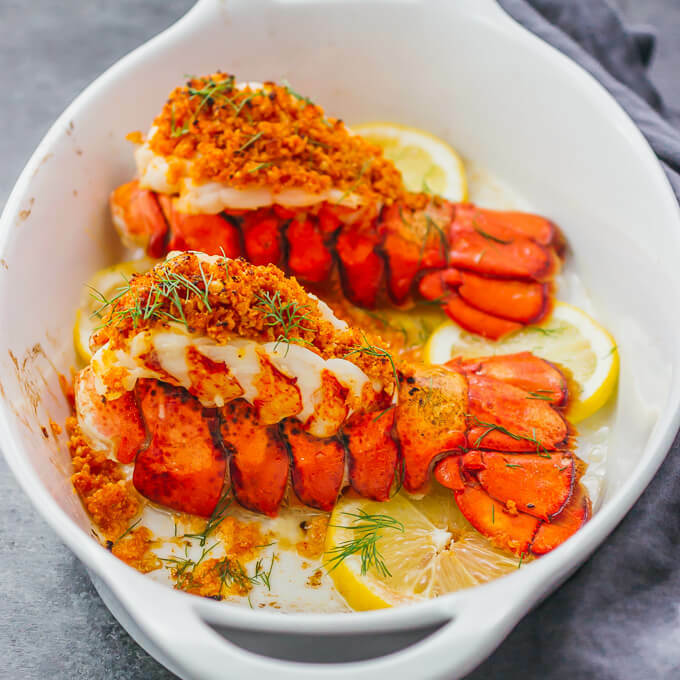 Learn how to cook lobster tails with lemon garlic butter and a parmesan bread crumb topping, cooked via broiling in the oven. Use scissors to snip through the top of the shell (round hard side), cutting through part of the meat and stopping before the tail. Carefully pry open the shell wide enough so that you can separate the meat from the shell, but keep it attached at the tail. Lift the meat up and over the shell. Combine all lemon garlic butter ingredients in a bowl, stirring to mix. Brush along lobster tails to coat. Set the oven rack about 8 inches from the broiler flame. 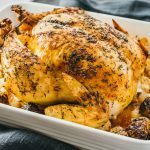 Turn the broiler on at high setting. Broil the lobster tails until cooked through, about 10 minutes. While waiting for the lobster tails to cook, combine and stir together the bread crumb mixture. Remove the lobster tails from the oven and top with bread crumb mixture. Return the lobster tails to the oven to broil for another 1-2 minutes until crispy. Serve immediately and optionally garnish with fresh dill and lemon slices. This recipe yields 3 g net carbs per serving (1 lobster tail). 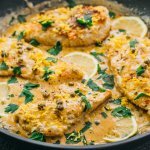 Made this tonight for the hubby and I and it was DEEELISH!!! Thank you so much! I made it to the T too. 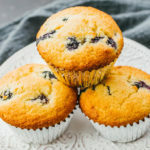 It really looks delicious and reading its ingredients and procedure, its quote easy to make. I am so happy I stumbled onto this recipe. I will definitely try this next week for my birthday dinner. 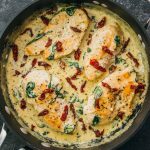 Thank you so much Julia for sharing this recipe. Thank you- makes one really look good especially served with a small filet and a good bottle of Chardonnay.